onMay 20, 2016 the last vehicle withdrawal measure Elleixe definitively without any predetermined recovery Date. however, Alykon with experience, certified procedures and absolute respect to the environment gives you the opportunity to make money from recycling your old vehicle by making it permanently deleted, quickly, with simple procedures By providing the necessary legalization documents for destruction-complete deletion and ensuring the safe transportation of your vehicle within Attica completely free of Charge. 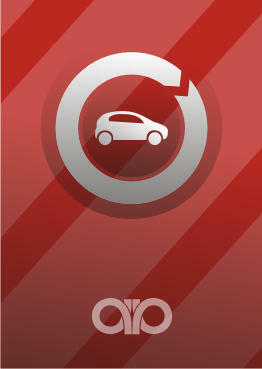 In addition, in some cases the economic benefit of recycling your vehicle can surpass that of withdrawal. Alykon recycling can also handle all types of light trucks, heavy vehicles and Buses.